Just south of Tierra Del Sol and featuring the Milano and Barcelona townhomes. As of August 2005 Milano are sold-out. The homes are adjacent to a shopping village, convention center, restaurant complex and a premier 20-25,000 square foot spa. 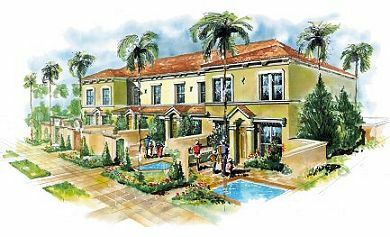 Jardines Del Sol is on one of the highest points in Central Florida and will offer views over the nearby golf courses, orange groves, the upscale developments of Champions Gate and Reunion and on to Disney and downtown Orlando. 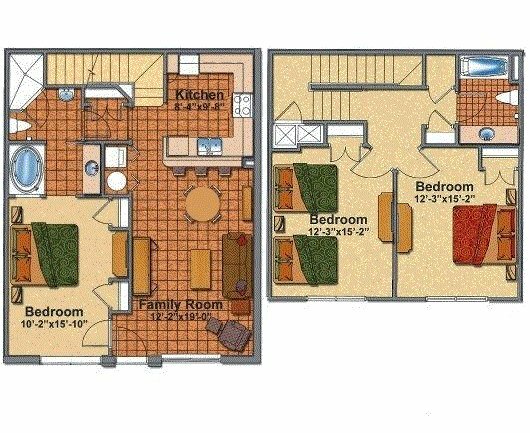 3 BED 2 BATH 1471 SQ.FT. 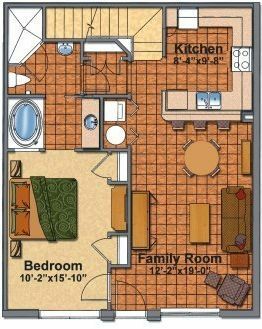 4 BED 2 BATH 1664 SQ.FT. 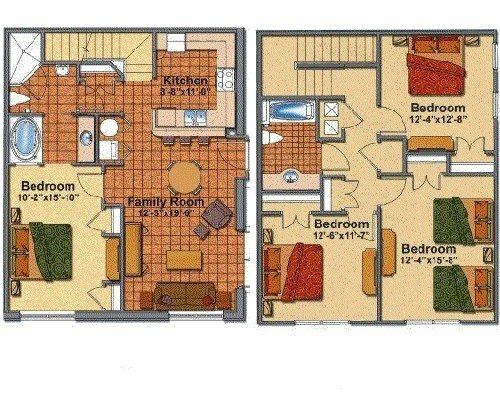 4 BED 2 BATH COURTYARD 2058 SQ.FT. 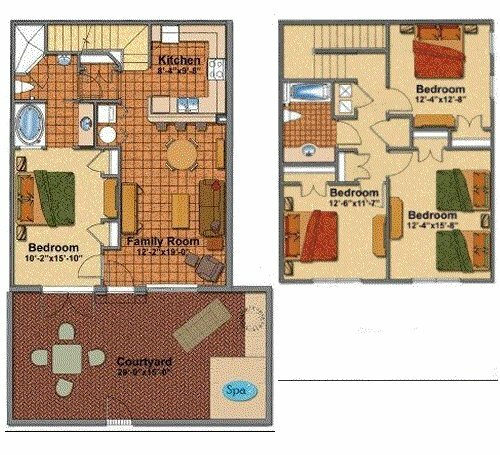 3 BED 2 BATH INC. COURTYARD 1865 SQ.FT.